Have you checked out the date today?! 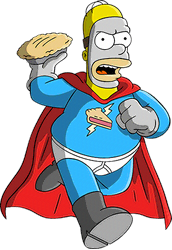 Today just so happens to be 3-14 or in the world of Geeks, Pi Day. As 3.14 is the short short short version for the symbol Pi. (Click here for more info on Pi.) Not to mention the Geek of ALL Geeks, Albert Einstein, just so happens to have his birthday fall on 3-14. Seriously! It is quite a celebrated day. So just why are we sharing all of this with you? Because it’s that time of the year Addicts…the only day of the year where we give away PIE! Mmmmmmmmm PIIIIIIIIIIIEEEEEE! See when we think of Pi Day…we think of PIE!! So in honor of all the geeky nerds, nerdy geeks, and all in between…WE ARE GIVING AWAY PIE. (sorta) WOOHOO!! We’re nearly finished with the State of Despair mini-event! And now I want to see what you’ve done with all of this stuff! 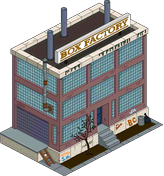 How you incorporated it into Springfield (or if you inventoried it), and if it’s all working for you. 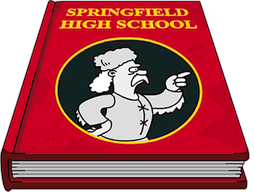 So prep those towns…because we want to see what you’ve done with your Springfield! It’s always so helpful to see what others have done with all this new stuff, so send us your State of Despair inspired designs and we’ll be putting up the Showoff post, featuring your designs, on Tuesday, March 12th, 2019…so you’ve got the weekend to get your town to your liking and send in those shots! So grab some screenshots of your town, or finish up those designs…just make sure to send your submissions in by about 8pm ET MONDAY, March 11th, 2019. Can’t wait to see what YOU have come up with. 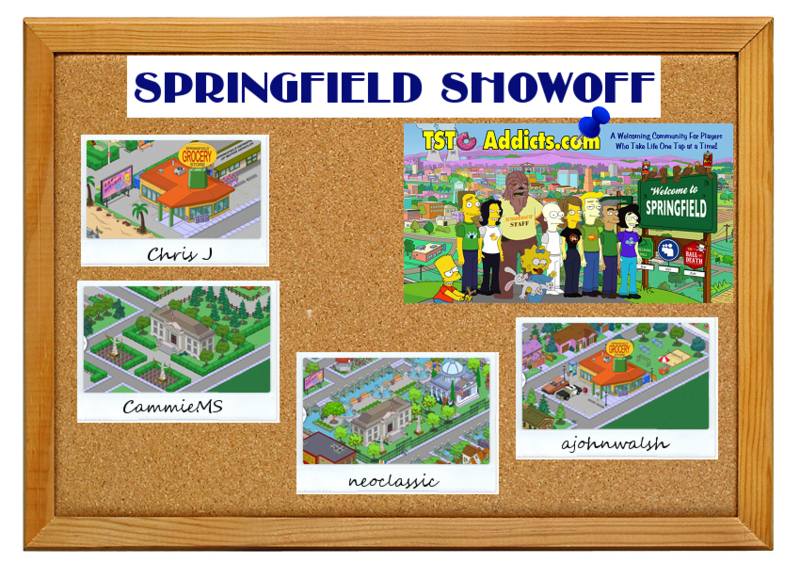 A couple of weeks ago we announced the next Springfield showoff featuring your Christmas/winter designs and here is your reminder post. 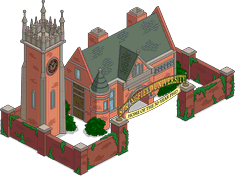 We’re getting ready to do the next Springfield Showoff featuring your Christmas/Winter inspired designs! 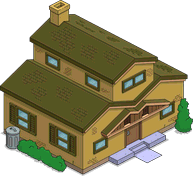 So prep those towns…because we want to see what you’ve done with your Springfield! Finish up those designs and send them to us ASAP! We’ll be putting up the Showoff post, featuring your designs on WEDNESDAY JANUARY 2nd, 2019….so you’ve got just under a week to finish up your designs if you’d like to be featured. 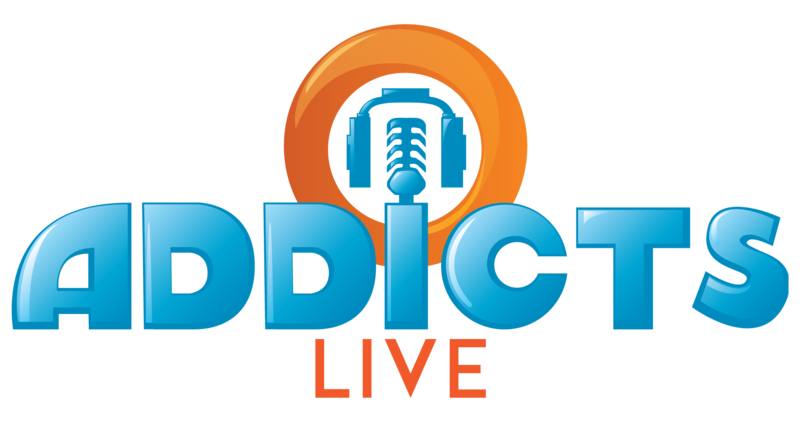 You can send your designs in two ways…either post a link to the image in the comments on this post (or the showoff announcement post) or you can email them to us at TSTOAddictsblog@gmail.com. We won’t be pulling images from anywhere else, so please if you want to be featured either submit in the comments below or email your images to us. 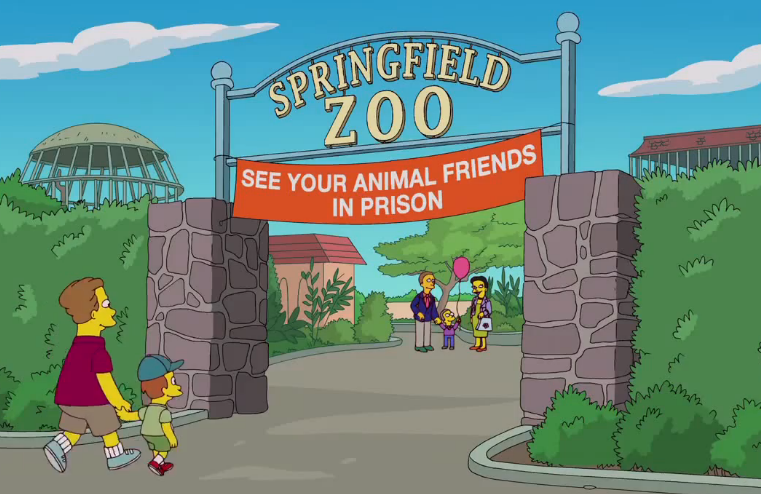 It’s that time…calling all Springfield designs of Zoo Proportions! We’re getting ready to do the next Springfield Showoff featuring your Springfield Zoo inspired designs! 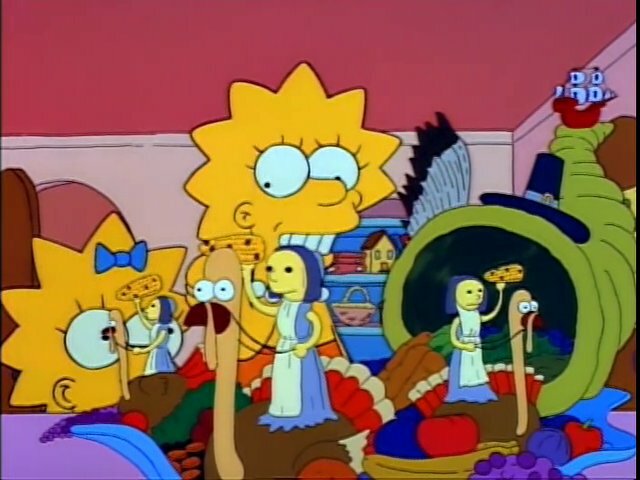 So prep those towns…because we want to see what you’ve done with your Springfield! Moe’s Ark has officially been over for a week now, and I want to see what you’ve done with all that stuff! Because who doesn’t like seeing what others have done with all this new stuff?! So send us your Zoo inspired designs and we’ll be putting up the Showoff post, featuring your designs on MONDAY, September 24th….so you’ve got a bunch of time to prep your towns. 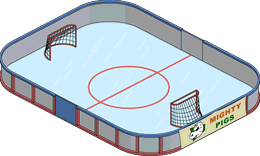 Take your time, design as you see fit and send us the designs when you’re ready. So work on those designs and send us some screenshots when you’re ready…just make sure to send your submissions in by about 8pm ET Sunday, September 23rd, 2018. Can’t wait to see what YOU have come up with. Can you believe it’s almost our FIVE Year Anniversary?! Yea, that’s right I said FIVE YEARS! 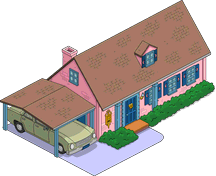 We’ve been blogging here at TSTO Addicts for nearly 5 years! How crazy is that?! On on Tuesday, August 14th we will be celebrating 5 Years since we starting bringing you Tapped Out Coverage! Holy Jebus we’ve been doing this a long time! Some faces may have changed, although Wook and I are still 5 years strong, it’s for sure way longer than I think any of us originally thought! 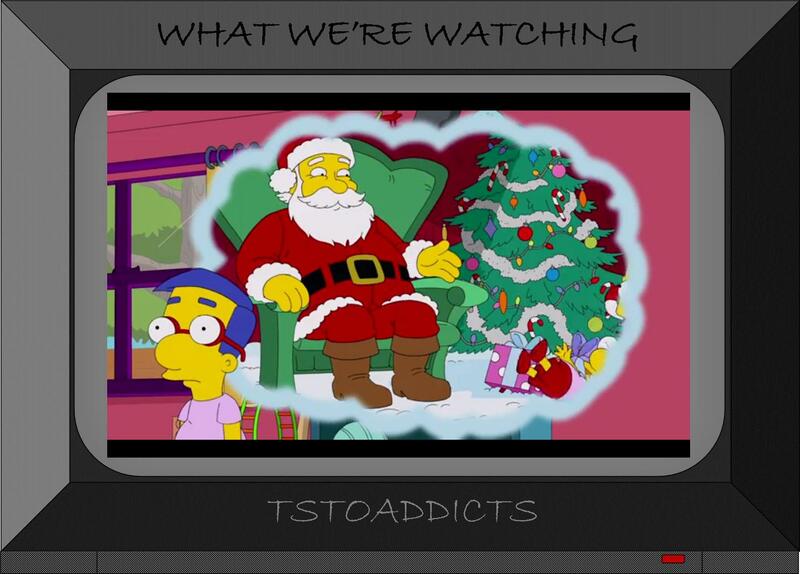 We’ve been blogging here at TSTO Addicts for nearly 5 years! How crazy is that?! 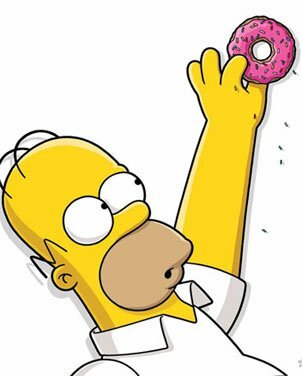 Yes that’s right…we want to know more about our AMAZING Community of Tappers we have here at TSTO Addicts so we’ve put together another little poll ….the results of which we’ll share in the coming days! So we hope that you’ll take a minute to answer the poll questions so we can learn more about you, and you can learn more about each other! Oh and don’t forget to ask us your questions on those post for our traditional Blogiversary Q&A!